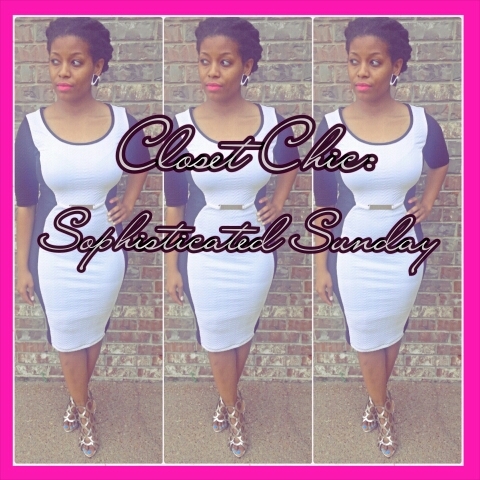 Closet Chic: Sophisticated Sunday – Lovely.Multifaceted.Chic. Here’s Jessica look from Sunday. I think this whole weekend she was channeling black and white. 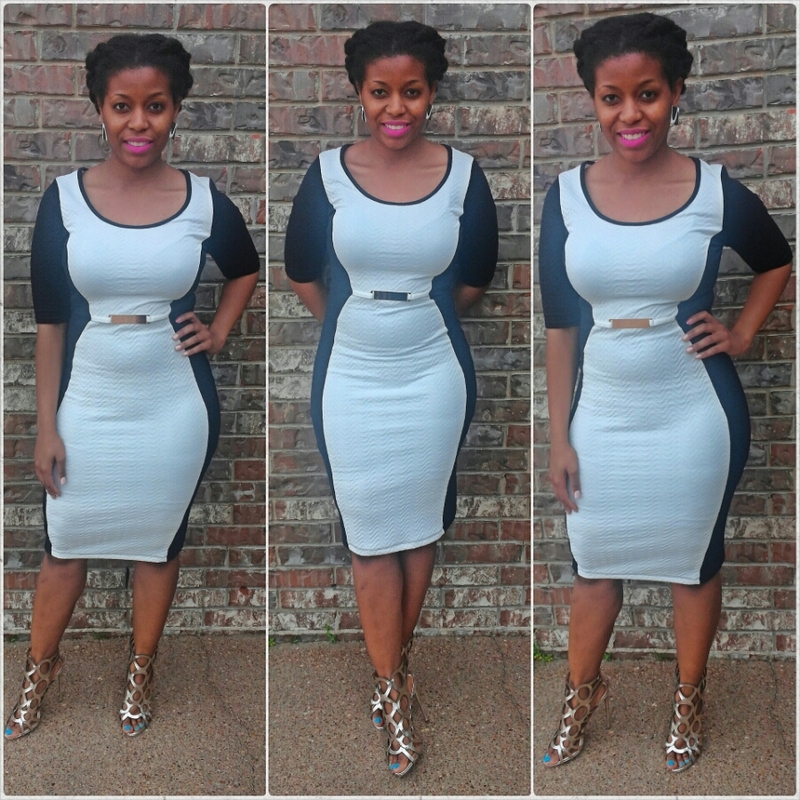 Her black and white body con dress is from Rainbow for $19.99. Her shoes are from Just Fab. They are a bridesmaid’s gift. Her black and white earrings are from boutique that posted about a while back. The look is simple and sophisticated.